Even if you spend countless hours focusing on your diet and getting in your daily workouts, it’s likely that you still have an area or two that you’re self conscious about. 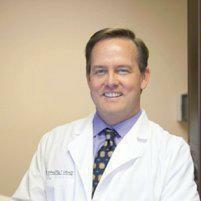 Dr. Scott Lafferty of Lafferty Family Care in Bentonville, Arkansas, specializes in noninvasive SculpSure® body contouring. This procedure tightens and firms those last few problem spots, so you can have the body you’ve always wanted. Those few extra pounds that linger in different areas of the body, despite proper diet and exercise routines, can be frustrating. But there is a new treatment that can help with these problem areas. 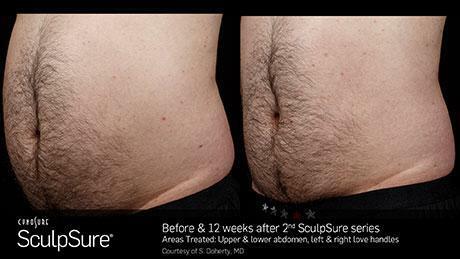 SculpSure is a non-invasive, light-based laser fat reduction system that help break up stubborn fat without the painful side effects of more invasive procedures. How does laser body sculpting work? 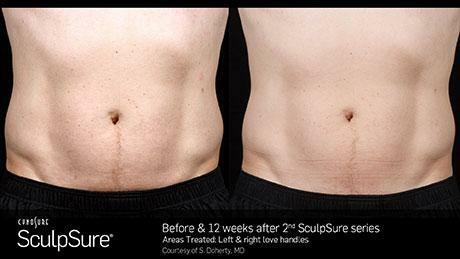 Sculpsure uses advanced laser technology to reduce persistent fat on your waist and abs. This state-of-the-art technology uses four applicators, placed strategically on the treatment area, which allow us to provide precise and customized treatments on the stomach and sides. With constant cooling technology, you stay comfortable while focused light breaks up stubborn fat so that your body can eliminate it naturally. 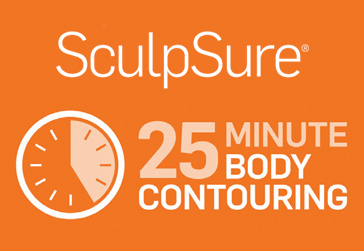 SculpSure is safe, virtually pain free and provides long-lasting results. What is a body sculpting treatment like? The treatment lasts about 25 minutes. During treatment, most patients feel a slight, intermittent tingling as the light pulses. Most patients do not find the treatments disruptive, often choosing to use the time to check emails, watch TV or just relax. 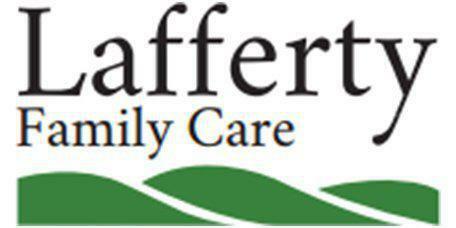 Most patients resume their daily activities almost immediately. There is virtually no down time. You may experience tenderness, swelling and redness for a short time after the treatment. How long does it take to see the results of body contouring treatments? Depending on your desired results, we may recommend multiple treatments. Many patients see results with only one treatment, but choose to continue treatments to enhance their results. Many patients see results about 6 weeks after treatment. Your body will continue to break up and expel the unwanted fat, so the best results are typically seen 12 weeks following treatment. How long do body contouring results last? 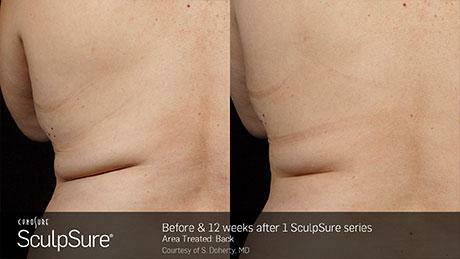 SculpSure is unique in that it actually destroys the fat cells so they won’t regenerate. We should note, however, that other fat cells can expand and move into the area. 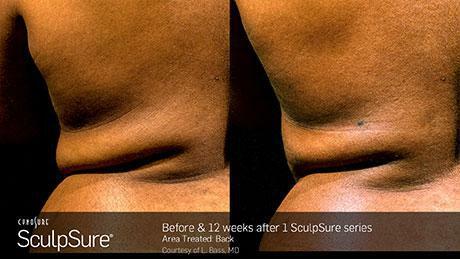 Sculpsure should not be used as a permanent weight loss solution. Maintaining a healthy diet and proper exercise routine will help you maintain results.